This is a pork chop inspired by Miss Aida’s (a dear friend) pork chops. 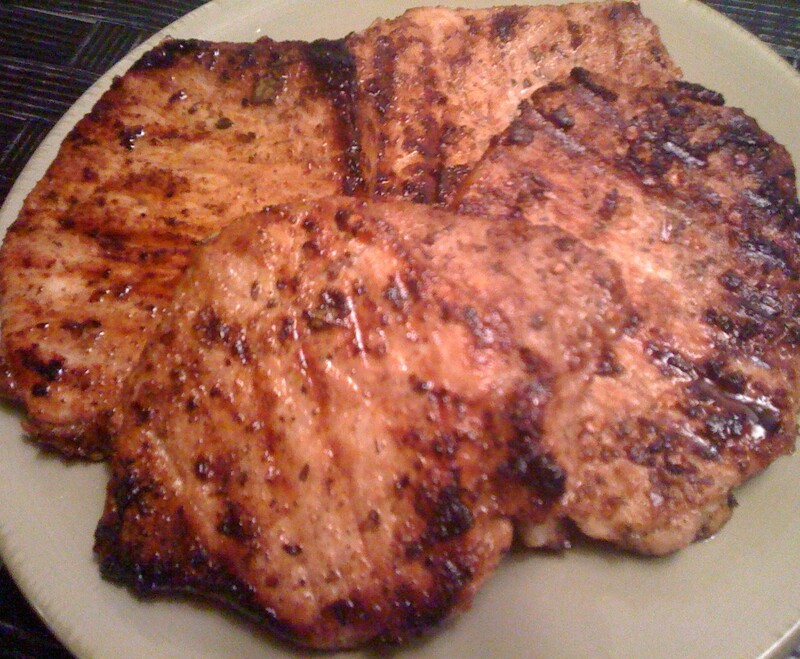 I had the most memorable home-made pork chop (and the best time!) at her really cool digs in Atlanta. She is now based in Puerto Rico. If you’re planning a vacation to Puerto Rico any time soon let me know and I’ll introduce you to the best homestay vacation hostess in Puerto Rico.